or research a person from the Bible. 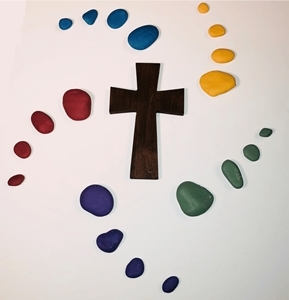 This site also has many other Bible Study helps. includes: history of a hymn, biographies of writers, etc. Send a Prayer Request to Pastor Roger. about our own Personal Care Cupboard. 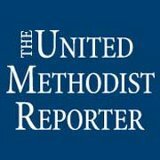 about The United Methodist Church. to alleviating human suffering around the globe.